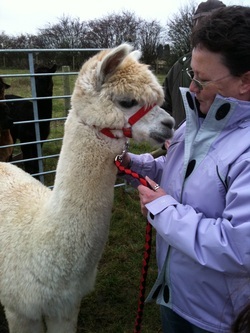 We are a family of three, having a smallholding based in South Lincolnshire, currently having three Alpaca boys, chickens, Indian Runner ducks and geese. (Oh and four cats and one dog). Merrick Miniatures, 1:12 Scale Dolls House Curios. Individual leather crafts including carving. Art work in acrylics, watercolours and encaustic. Therefore making us the Diverse Crafters!